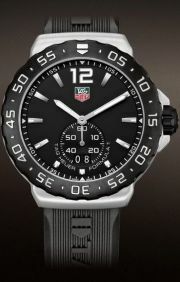 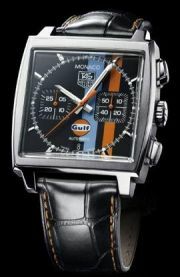 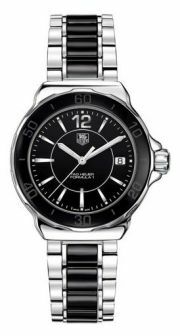 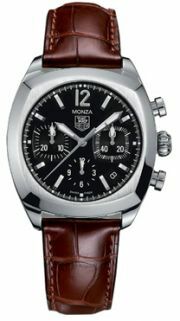 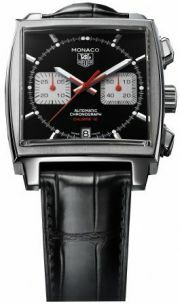 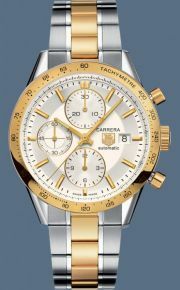 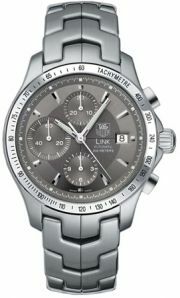 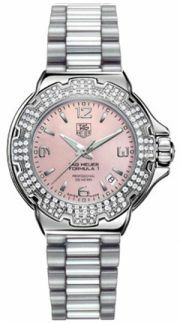 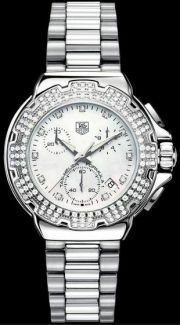 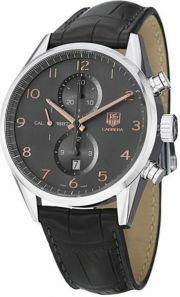 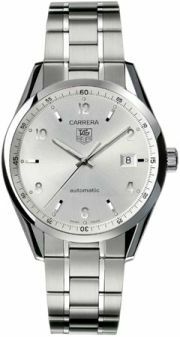 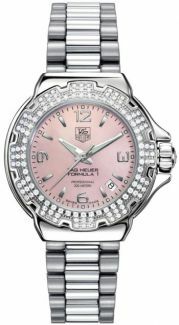 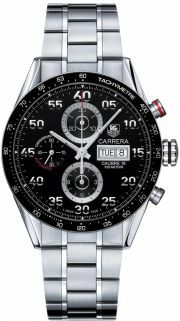 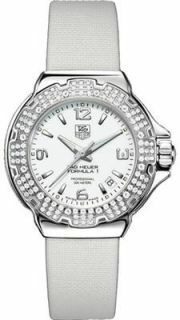 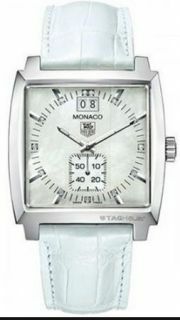 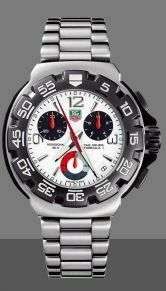 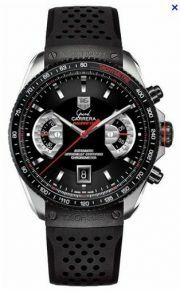 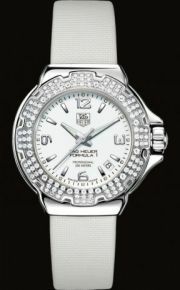 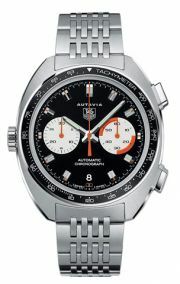 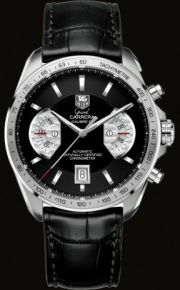 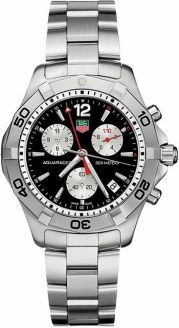 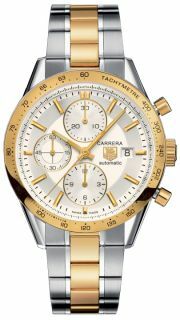 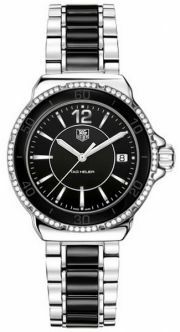 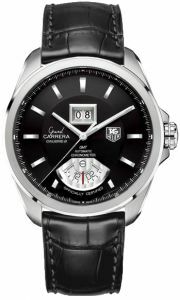 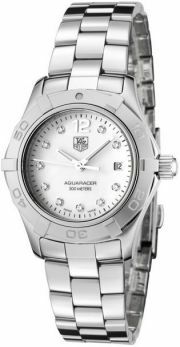 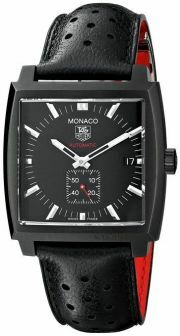 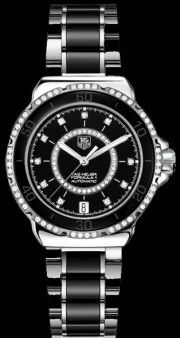 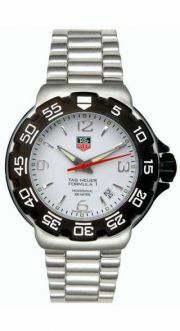 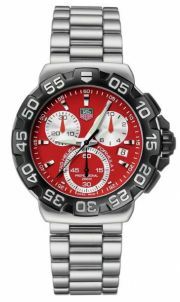 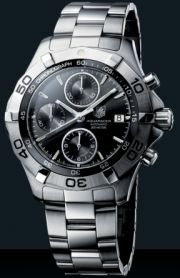 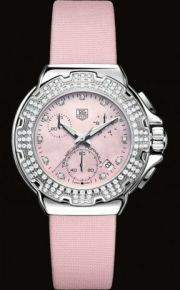 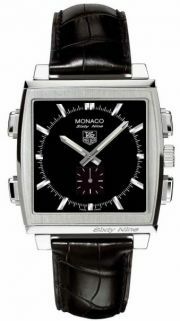 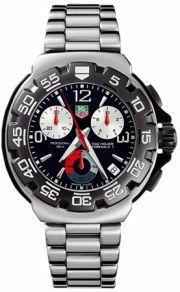 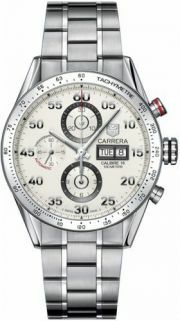 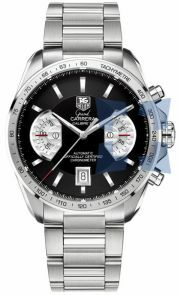 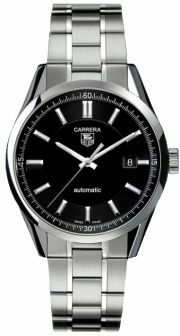 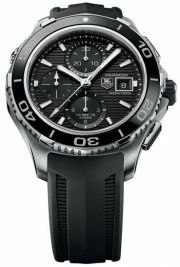 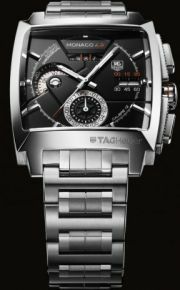 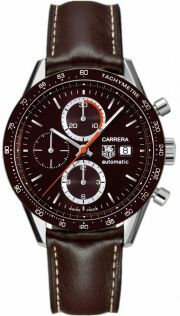 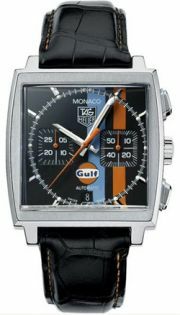 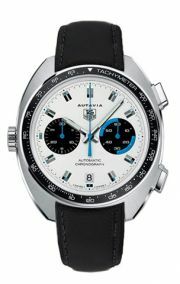 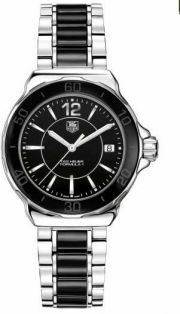 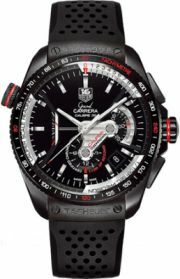 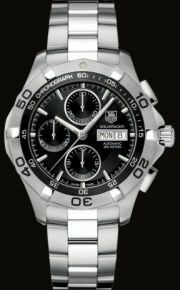 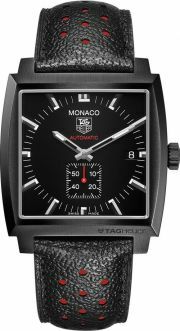 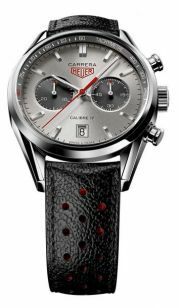 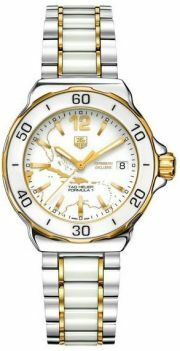 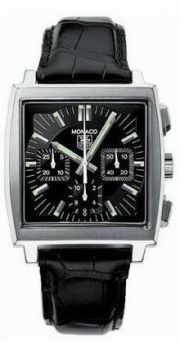 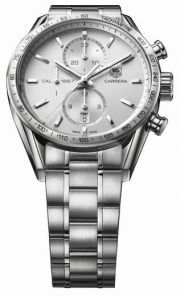 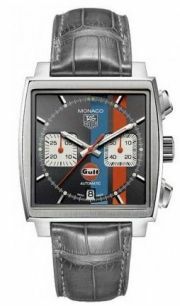 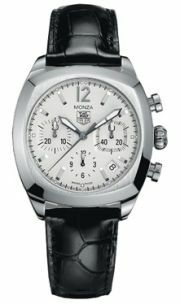 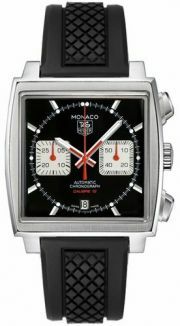 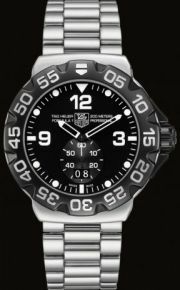 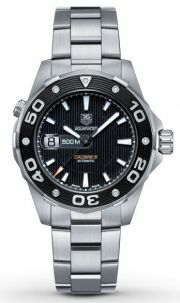 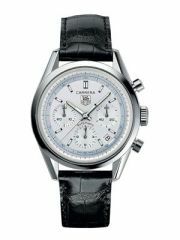 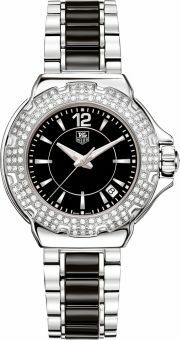 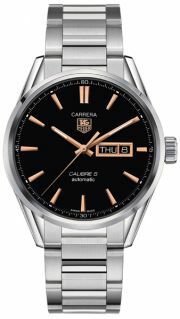 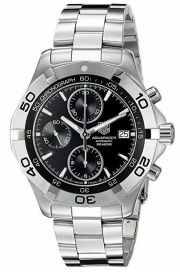 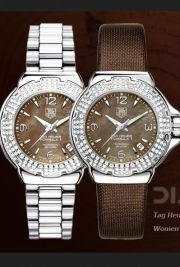 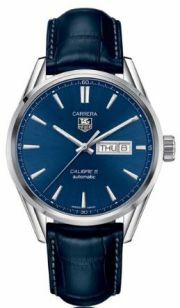 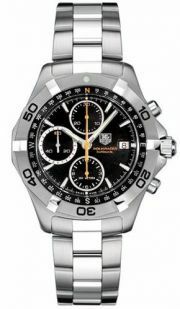 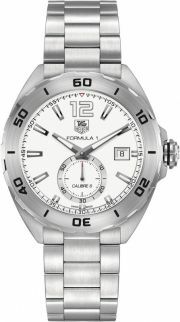 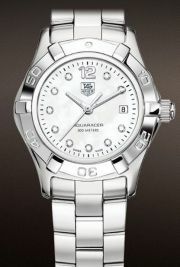 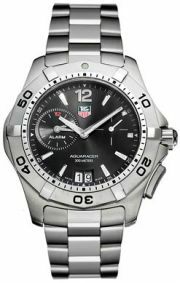 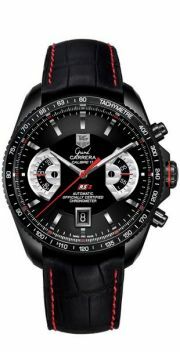 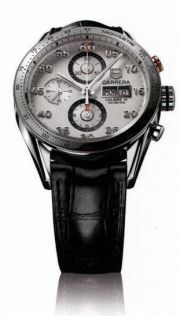 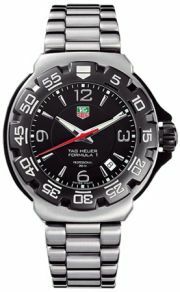 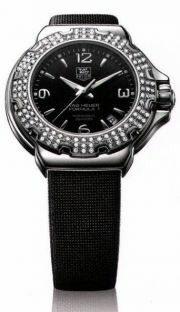 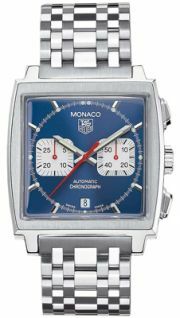 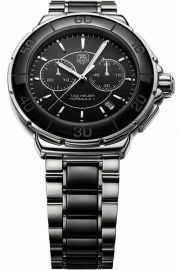 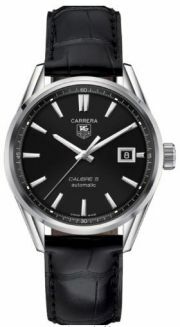 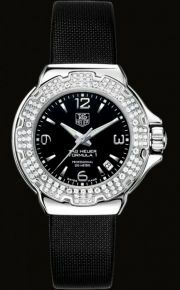 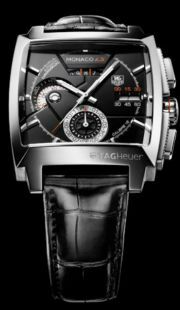 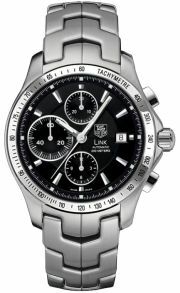 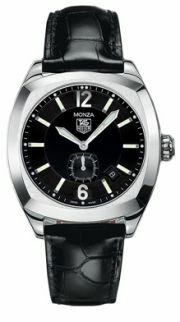 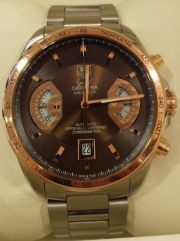 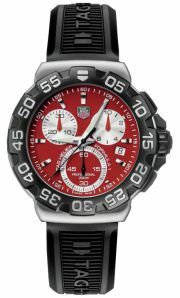 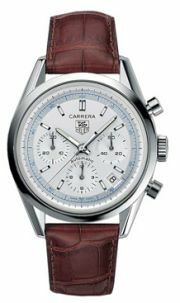 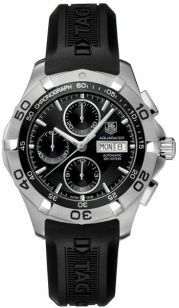 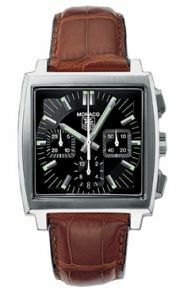 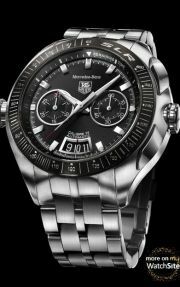 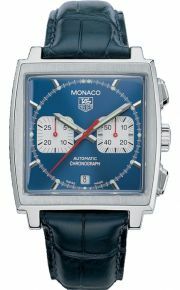 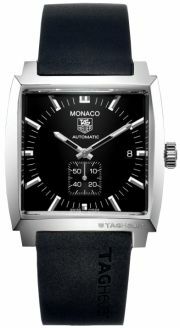 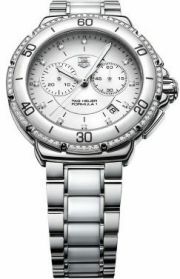 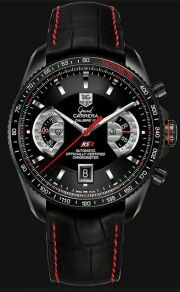 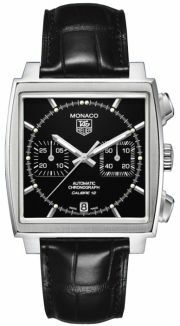 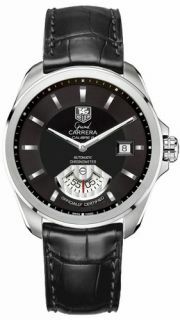 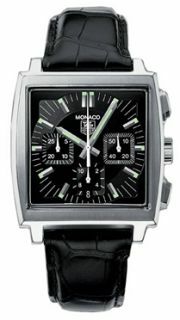 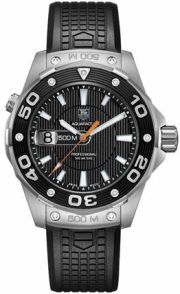 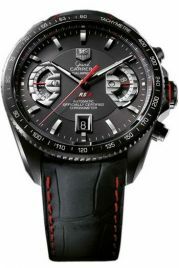 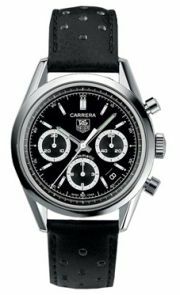 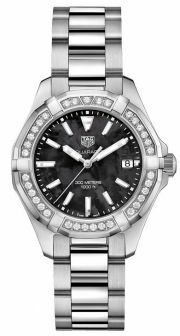 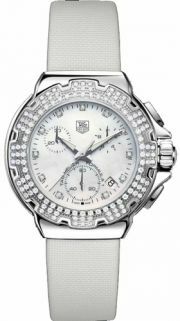 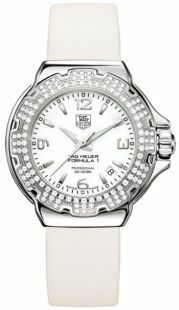 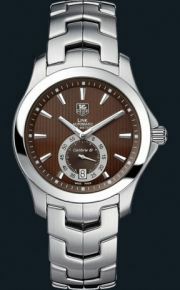 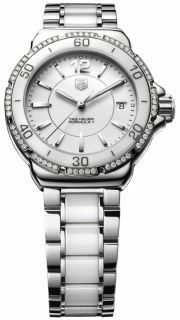 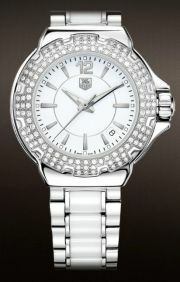 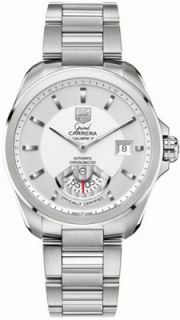 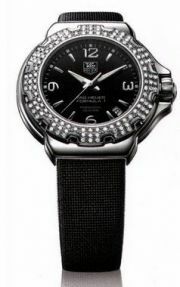 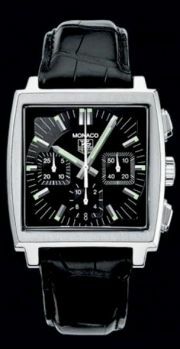 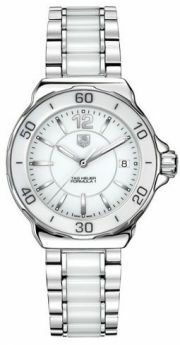 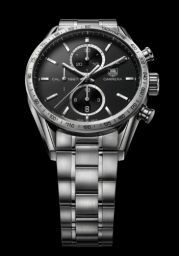 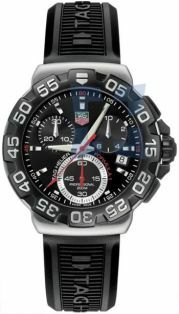 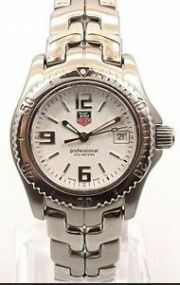 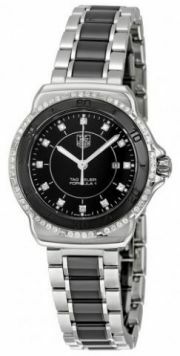 Brand Tag Heuer Series Monaco Model No. 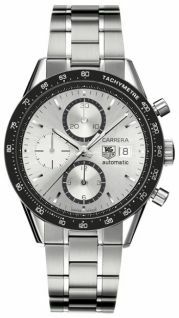 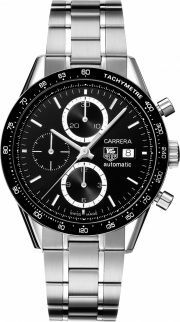 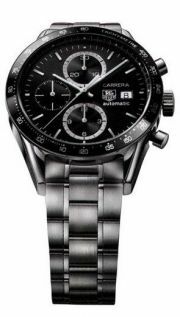 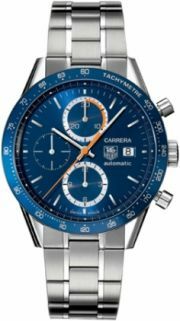 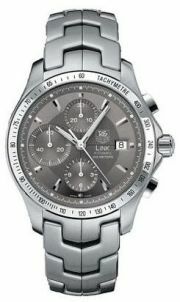 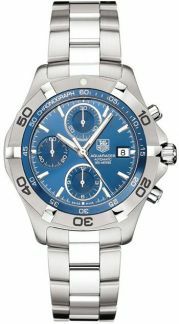 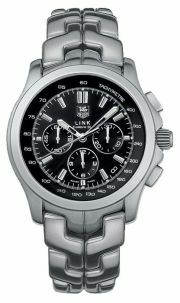 cw2113.ba0780 Size Mens Case Material Stainless Steel Dial Color Blue Bracelet / Strap Stainless Steel Clasp Type Push Button Foldover Clasp Movement Automatic Chronograph Bezel Fixed Crystal Plexiglass Case Back Solid Water Resistant 50m/165ft. 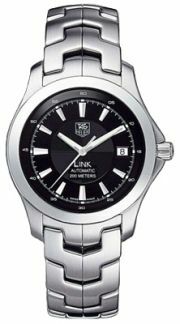 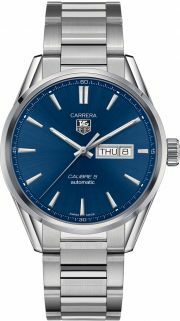 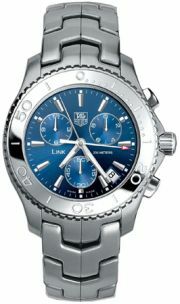 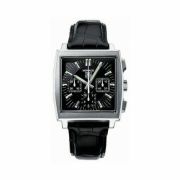 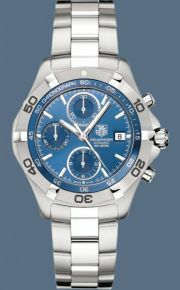 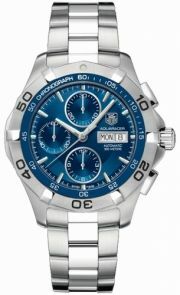 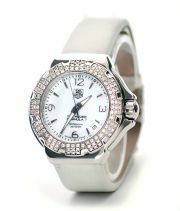 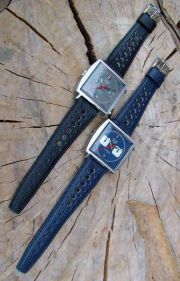 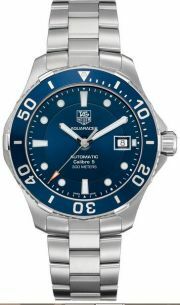 Case Diameter 38mm x 38mm Case Thickness 13mm Stainless steel case and bracelet, Blue dial, Displays date at 6.